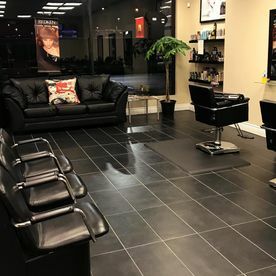 At our salon, we make sure your hair is cut and coloured to match your vision of a new, perfect style. Get a confidence boost with a new cut or style from an experienced hairstylist. 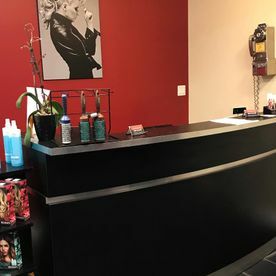 At Chrome Hair Lounge, we want you to look and feel your best, which is why we are dedicated to providing a fun and relaxed atmosphere where you can get your new favorite look. 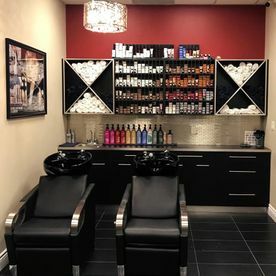 Located in Newmarket, our hair salon services include haircuts, styling, highlighting and much more while using the best name brand products to rejuvenate your hair and style it just the way you like. 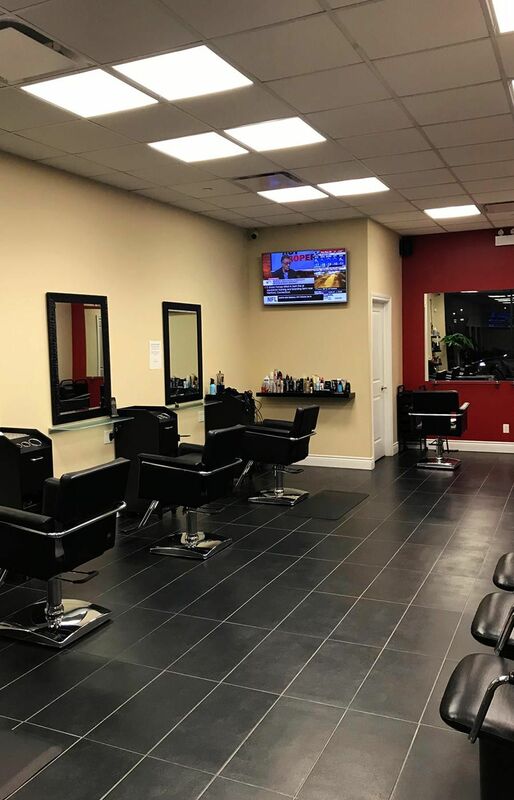 We offer hair styling services to men, women and children alike, and our talented staff will listen closely to your desires to make sure you receive a style you'll love. Find out why our many satisfied clients keep coming back and stop by today! Appointments are recommended but not always necessary. Stop by anytime. 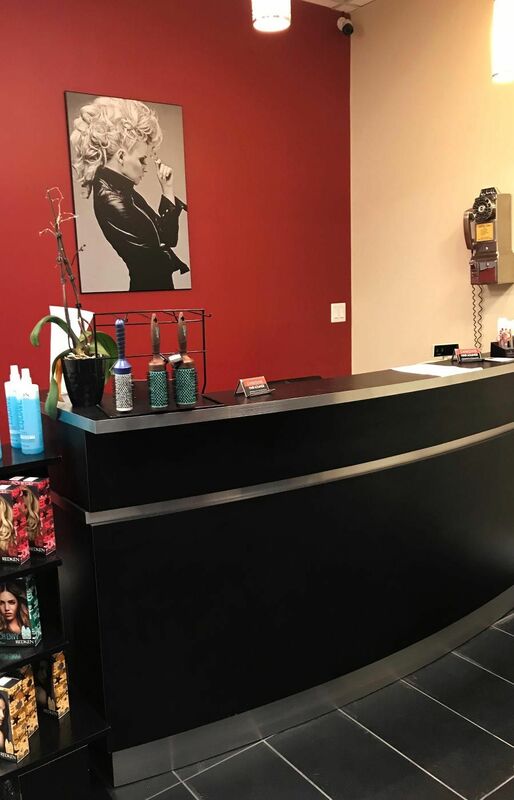 At Chrome Hair Lounge, we offer a fun and relaxed atmosphere for everyone who comes through our door. 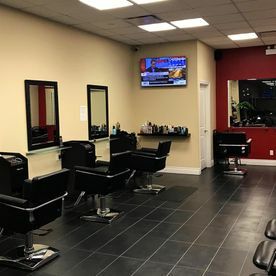 Whether you come in for a simple trim or for the works, we'll make sure you look and feel great. 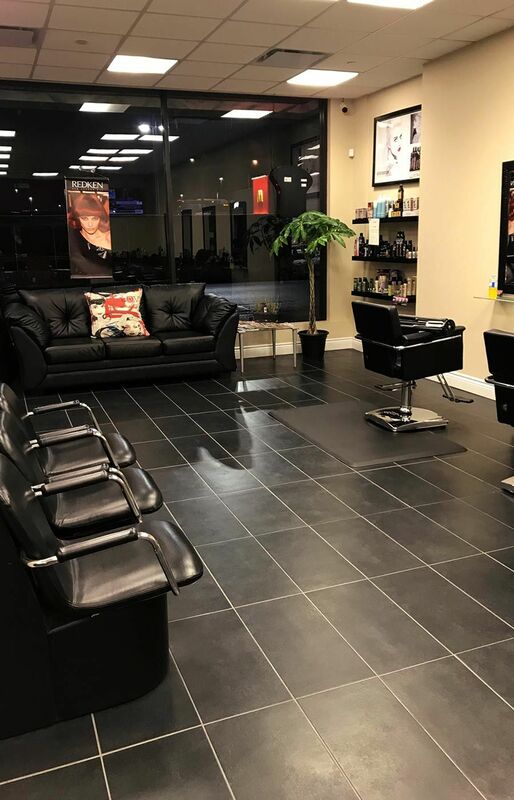 When you come visit our store, we use high end products to get your hair looking fresh and fierce. We are also official resellers for Redken® products. 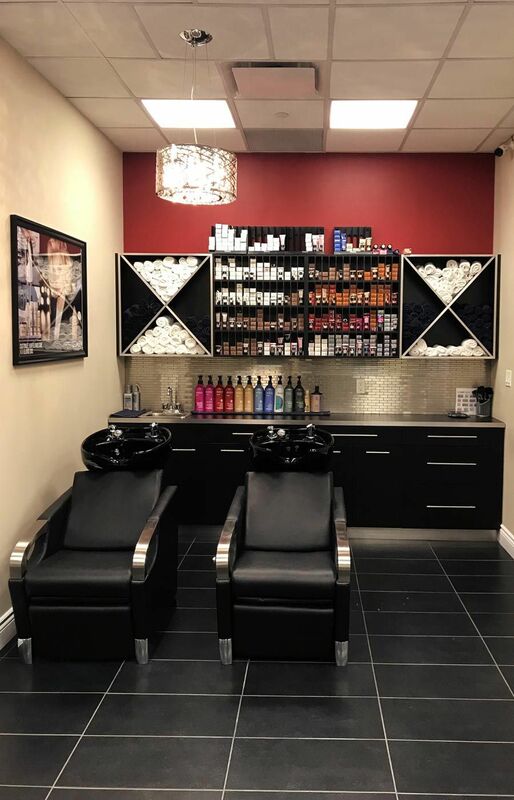 If you've lived your life thinking that the only difference between a good haircut and a bad one is a couple of weeks, then you owe it to yourself to come to Chrome Hair Lounge and learn what you've been missing. Visit us today. Ask how you and a friend can save 25% off your next visit! professional atmosphere making clients feel great and look fantastic? Whether you’re looking to cut the locks for the summer or go brunette for the winter, we can help you with your hair transformation. Looking to strengthen? Maintain your colour? Our wide range of hair products are sure to cater your hair needs.